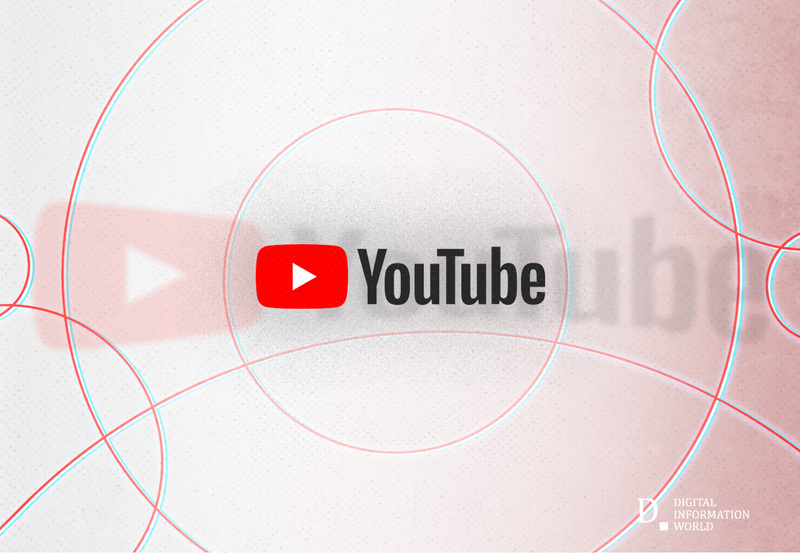 In an exclusive blog post to wrap up the year, YouTube CEO Susan Wojcicki shares some of the milestones achieved by videos in 2018 along with her hopes for the video-sharing platform in 2019. Wojcicki finds 2018 as a successful year for many YouTube channels whose subscribers doubled from 1 million in 2018. She also claimed that the number of creators who were earning at least five figures from YouTube increased by over 40%. Till date, Ariana Grande’s video for Thank U, Next is the most successful YouTube Premiere video with 829K unique viewers. When talking about failures, Wojcicki agreed that the biggest miss for 2018 was the ‘Rewind’ that even her children found ‘cringey.’ Unintentionally the video became the most disliked video on the internet in over a week of its released. She acknowledged the loss of the opportunity and wrote that ‘this was not their goal.’ The company establishes the fact that the video did not show the year’s key moments as it should and will have to do better at storytelling in 2019. "2018 was a year of growth… and growing up. ", expressed Wojcicki in a Tweet. On the creator’s side, the CEO said the precision of YouTube’s monetization icon improved by 40% from last year. Moreover, YouTube improved its response time upon the request of users, thus simplifying the process for creators. In the year 2018, YouTube hosted more than 480 events with over 18,000 creators. These events include the Fanfests, Creator Summits, and workshop. The company also has several plans lined up for 2019 that includes the first EduCon of 2019 in the UK followed by four similar conferences in the US, Mexico, Brazil, and India. She finished off her writing by highlighting her three prime goals for the year 2019 – supporting creators and artists that work with YouTube, improve communication and engagement, and living up to one’s own responsibility.